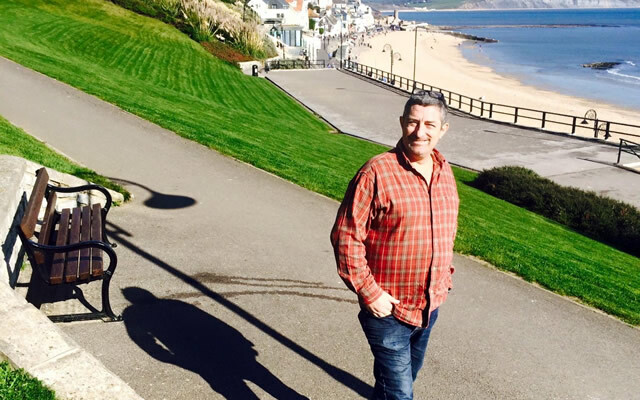 The people of Wincanton were shocked late on Thursday 22nd February, when Town Clerk Sam Atherton announced that Geoff Redfearn, owner of Redfearns café and Thai restaurant, had passed away in Yeovil Hospital that day. Many local residents were already aware that Geoff had been rushed to Yeovil Hospital in the early hours of Wednesday 31st January, in a very serious condition, suspected to be viral pneumonia. Since then, his family and close friends have maintained a bedside vigil, watching and praying for any improvement in Geoff’s condition. With Geoff fighting for his life in Yeovil ICU, back in Wincanton, many friends and supporters rallied with an amazing outpouring of concern, love and compassion, to help raise funds so that his household and restaurant expenses could continue to be settled, and to help his loyal restaurant staff keep the business functioning on a day-by-day basis, anticipating Geoff’s full recovery and return to work. The fundraising also enabled Geoff’s husband, Bobby, to fly in from Thailand to join the family vigil. 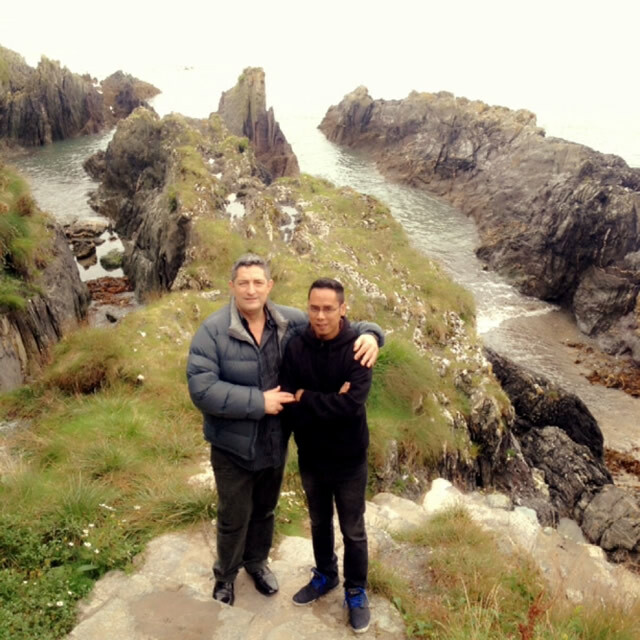 Geoff’s situation was even covered in local and regional media, including the ITV West Evening News. Considering that Geoff only arrived in Wincanton just under four years ago, this is surely an indication of the high esteem in which he was held. Hopes were raised by news that Geoff had awakened from a coma, and recovered enough to be moved out of the ICU. He was still very weak, drifting in and out of sleep, but was now aware of his family and friends by his side. This encouraging development made the news of his death that much more shocking. 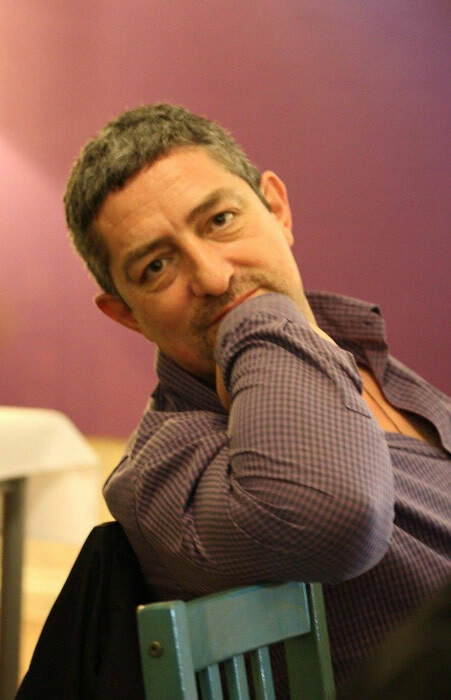 Geoff was a passionate and nationally recognised chef, who had worked with the likes of Monica Galetti and Michel Roux Jnr. 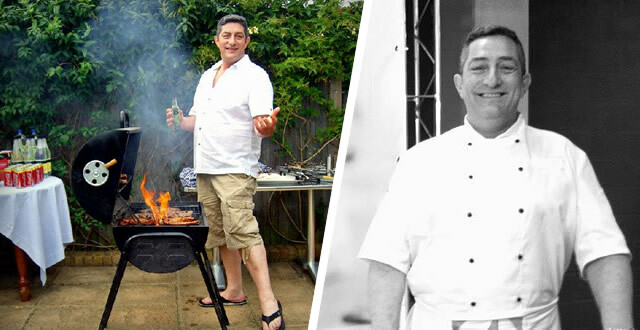 He opened his own restaurant in Wincanton on 10th May 2014, building a solid reputation for great food and service. Visiting Redfearns was always a pleasure, especially during one of Geoff’s special evenings of entertainment. I particularly remember with great fondness enjoying an evening of food and music with Jo Burt, and in 2017, helping Geoff at a packed burns night reading ‘Ode to a Haggis’. It’s fair to say that although he had only been in town for a few short years, Geoff’s character showed him to be a truly caring man. 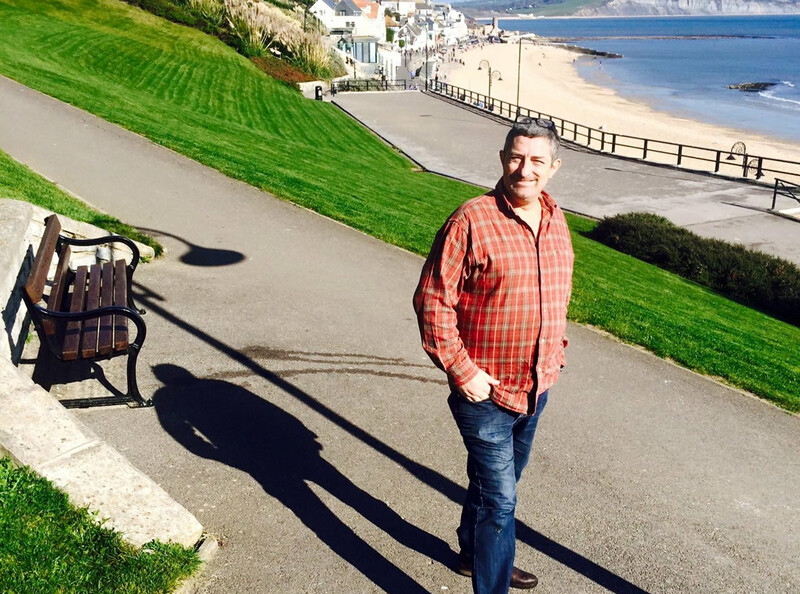 He immersed himself into his business, and into the community, getting involved with local non-profit organisations such as the Chamber of Commerce and Wincanton Carnival groups. Geoff was an example that we would all do well to follow. Our thoughts and prayers are with Geoff’s husband, Bobby, and the family. The following statement has been released by Vivien Armson, a close friend, on behalf of the family. “The coroner performed a post mortem on Geoff today and found the cause of death to be a pulmonary embolism, they informed me that the death would have been sudden and he would have known little about it. Geoff's family have requested that his funeral should be held in Somerset. The date of the funeral is 7th March at 11am at Mendip Crematorium, Old Wells Road, Croscombe, Wells, BA5 3RR. The wake will be held at Castle Cary Rugby Club, Brook House Field, Castle Cary, BA7 7PF. We hope all you lovely people will join us. For those coming by train, the nearest station is Castle Cary, and there is a taxi rank right outside the station to take you to the crematorium. I am sure there will be enough space in cars at the crematorium to get you to the rugby club following the service.